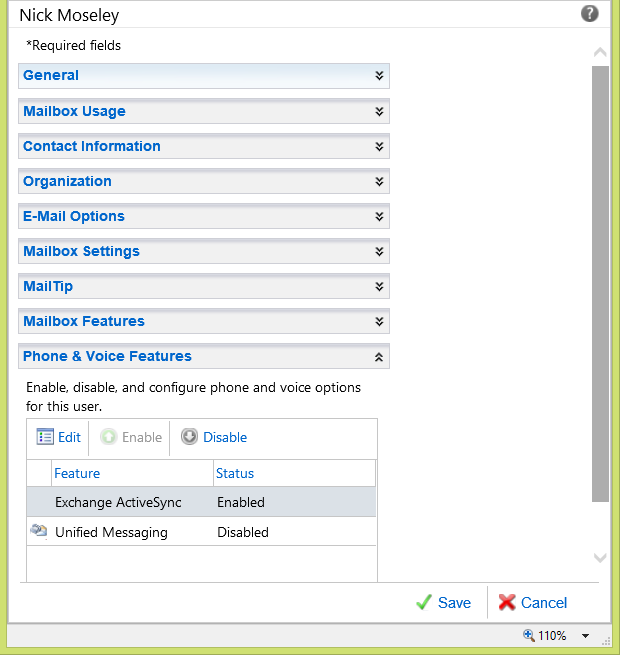 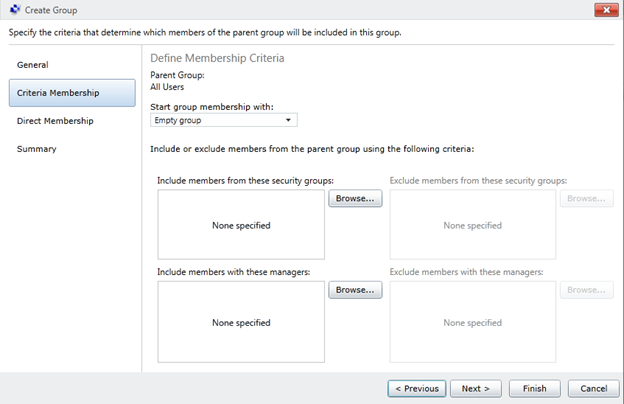 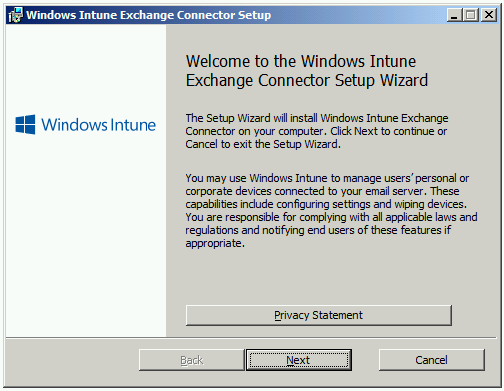 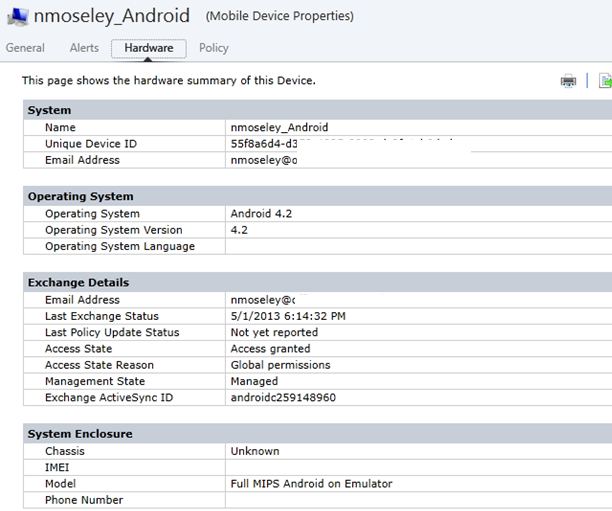 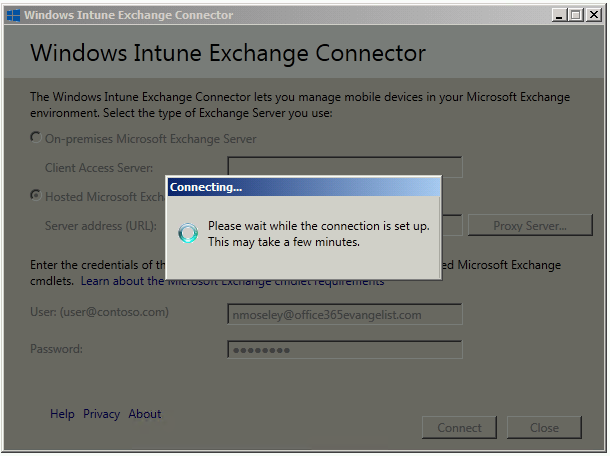 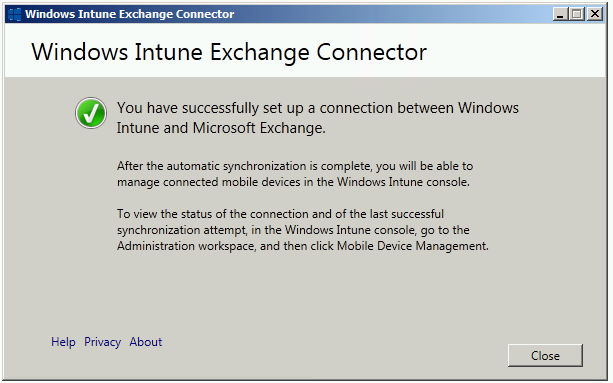 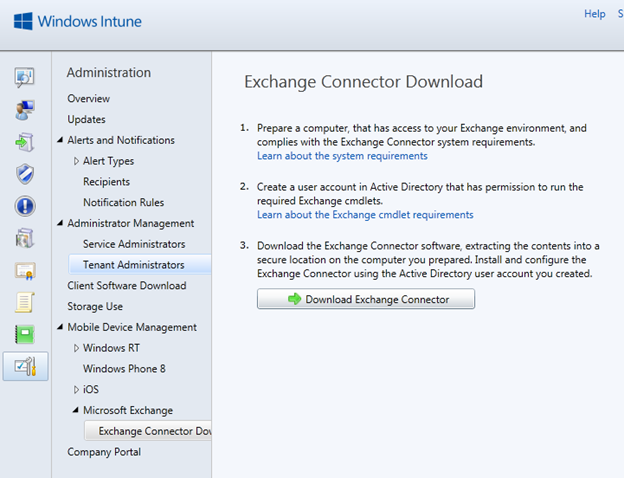 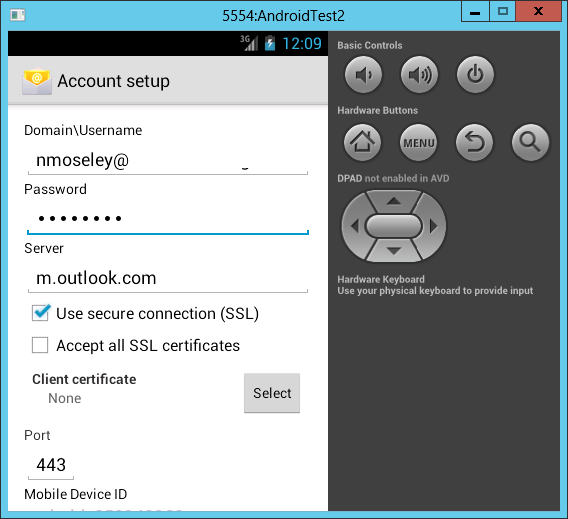 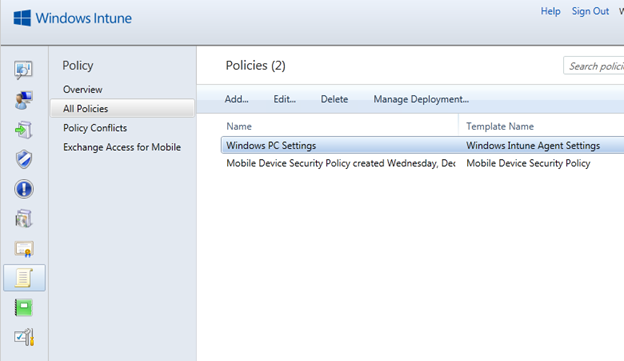 Use this guide to help you get started testing management of Android devices with Windows Intune (Wave D) standalone. 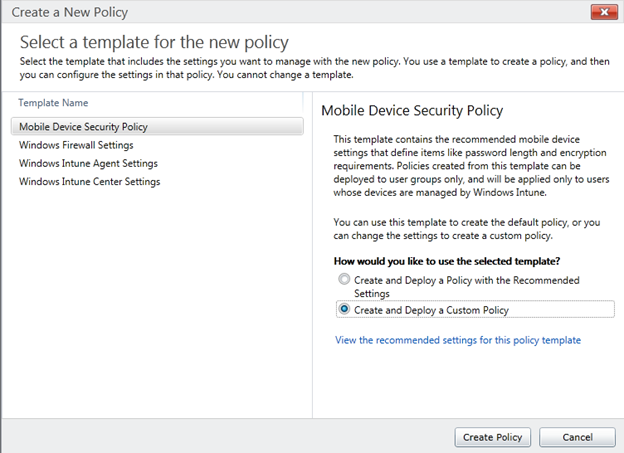 This guide assumes Office 365 has been completely set up, configured, and operational for your organization. 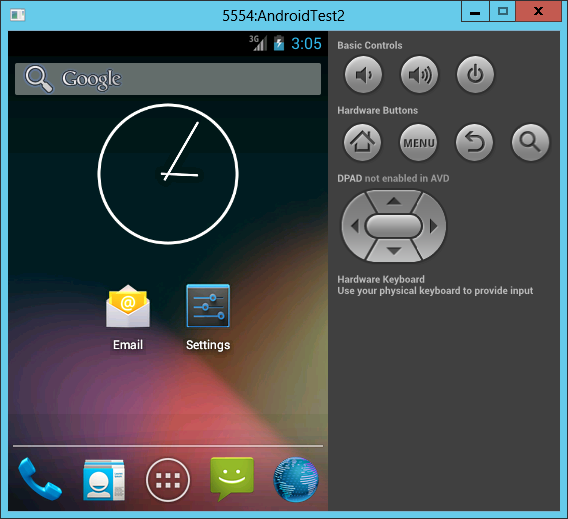 First and foremost, create an Android emulator. One of the best guides that I have found for doing this is at http://www.javaexperience.com/10-easy-steps-to-install-android-emulator-in-windows/ (just make sure you’ve installed the latest version of Java first!). 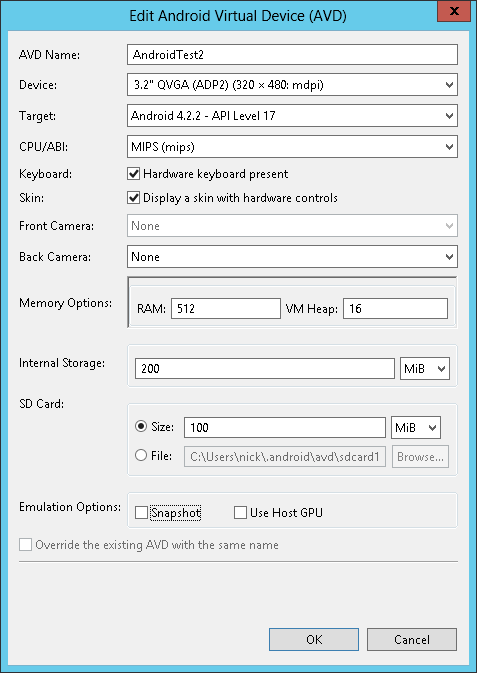 Below are the settings that I used for my emulator. 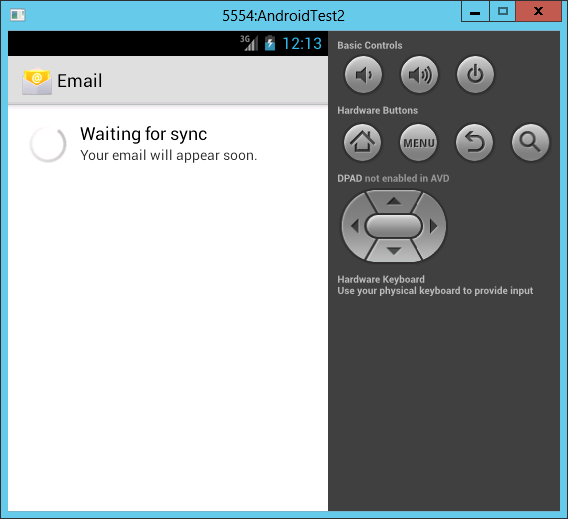 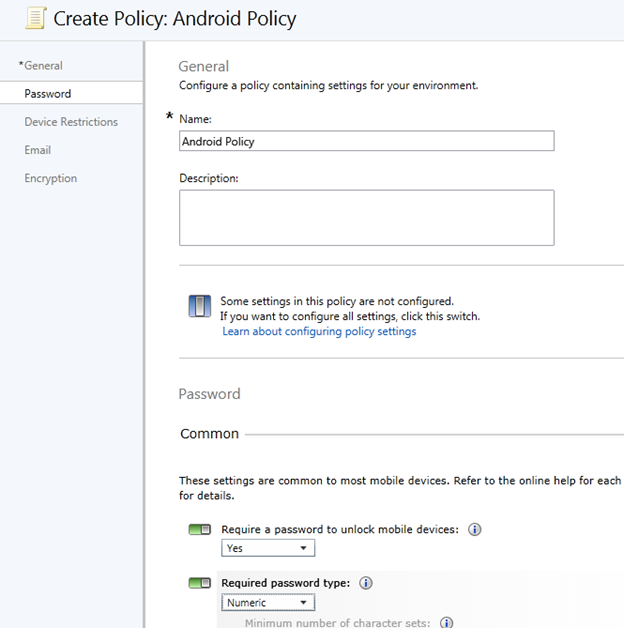 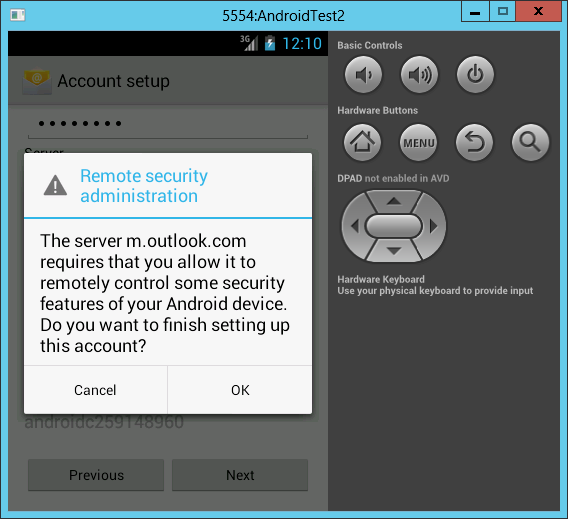 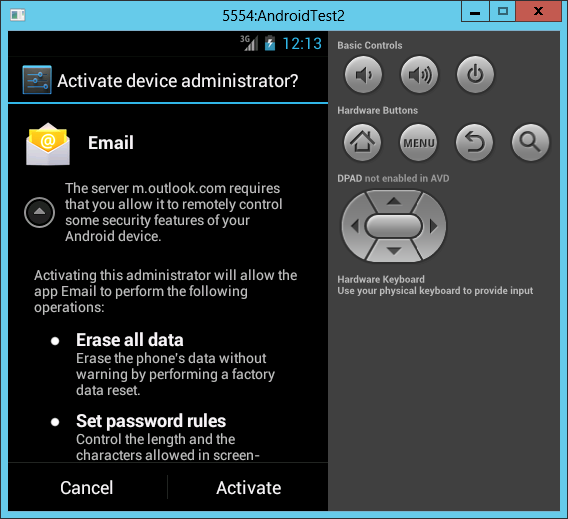 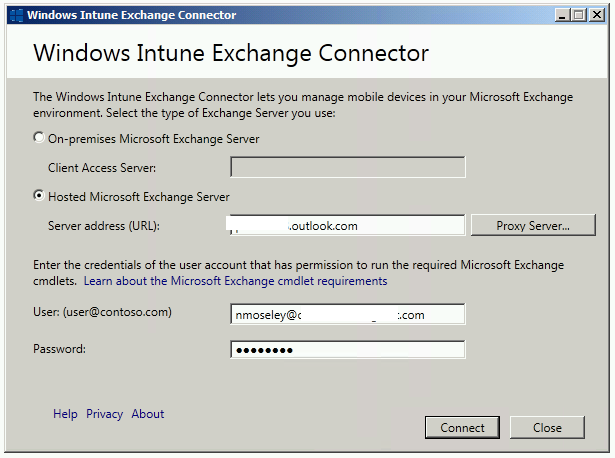 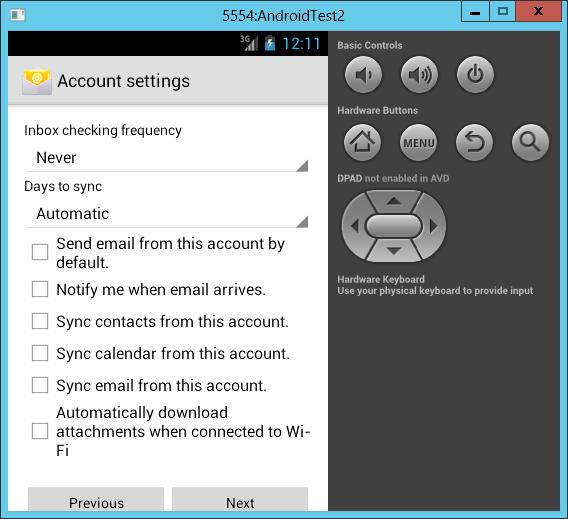 Next, ensure that the user account(s) which will be used for testing the Android devices are enabled for ActiveSync. This entry was posted in Windows Intune and tagged Android.